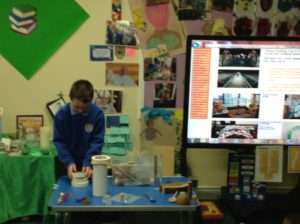 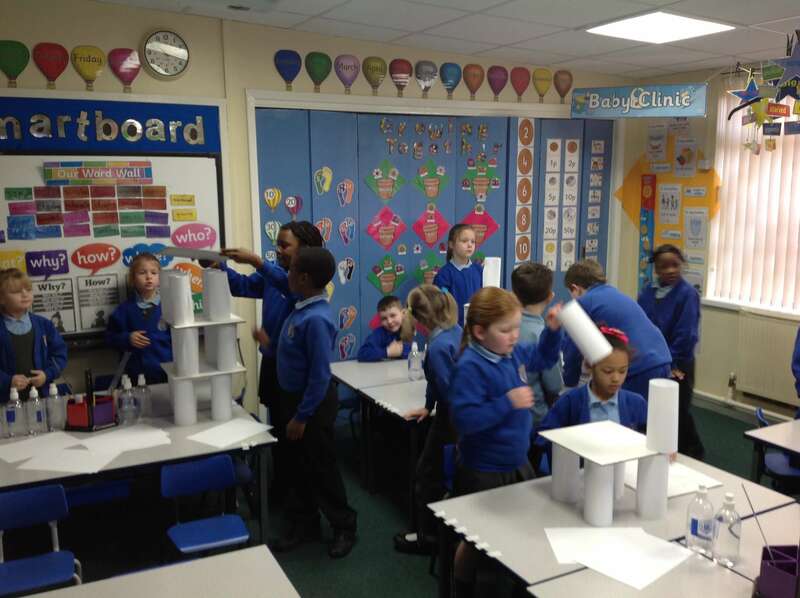 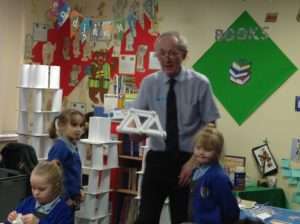 Technology Tom visited Year 2 on Thursday 9th January to delivery a workshop called; Building Bridges. This is linked to Year 2 work about Materials in Science. 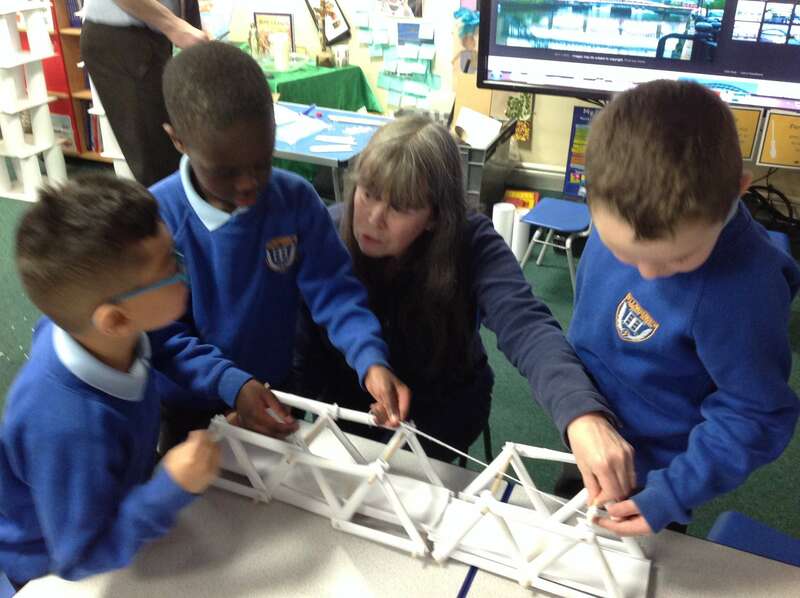 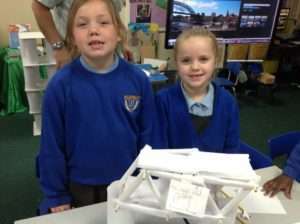 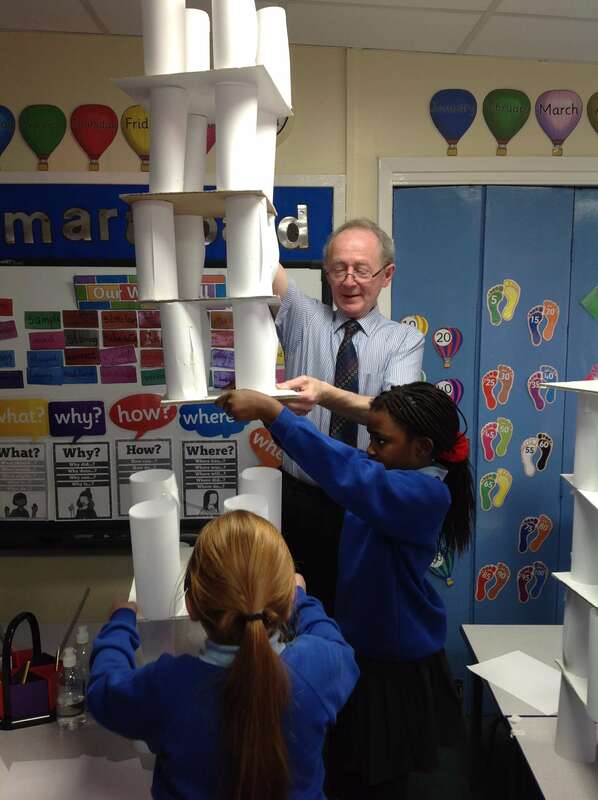 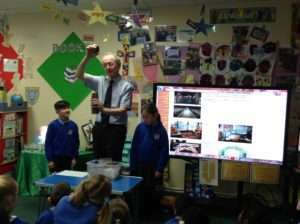 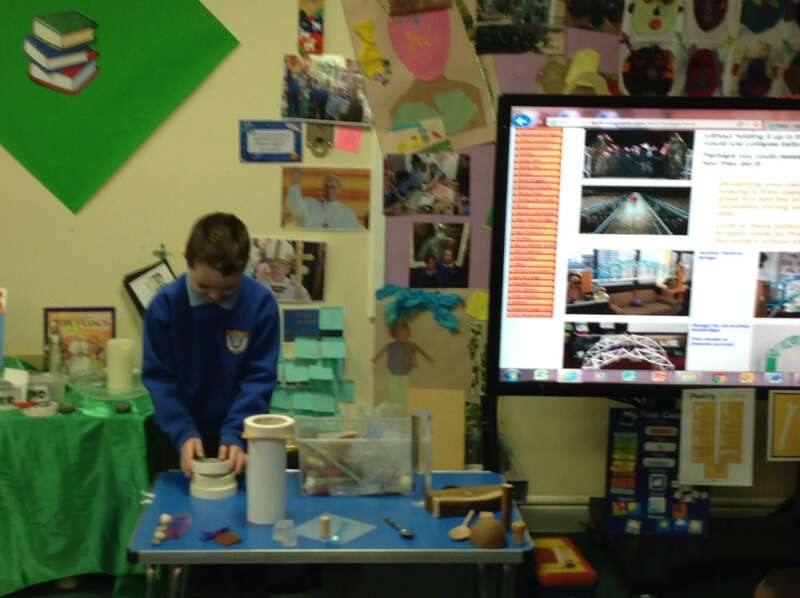 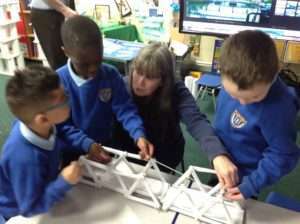 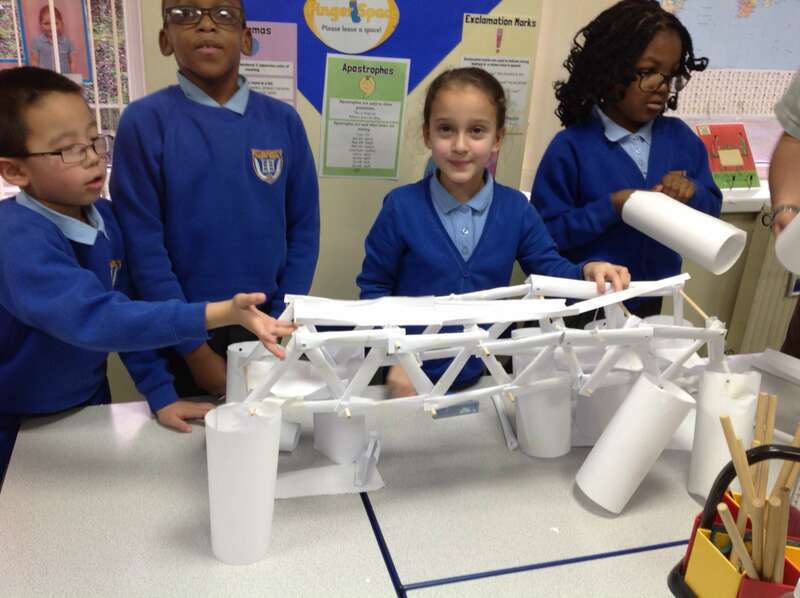 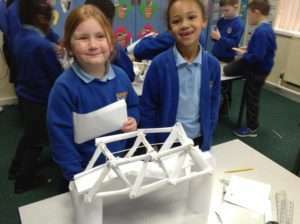 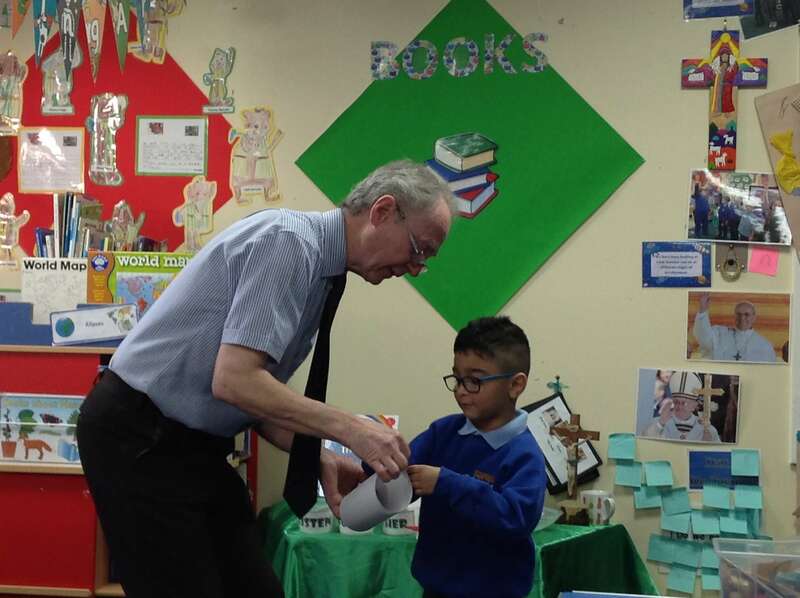 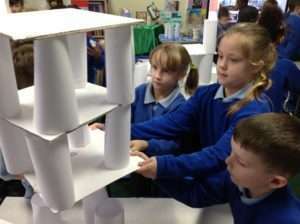 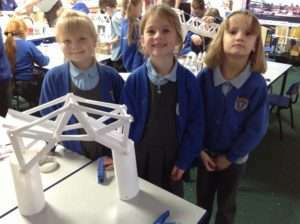 Year 2 had a really interactive day learning all about materials and about bridges. 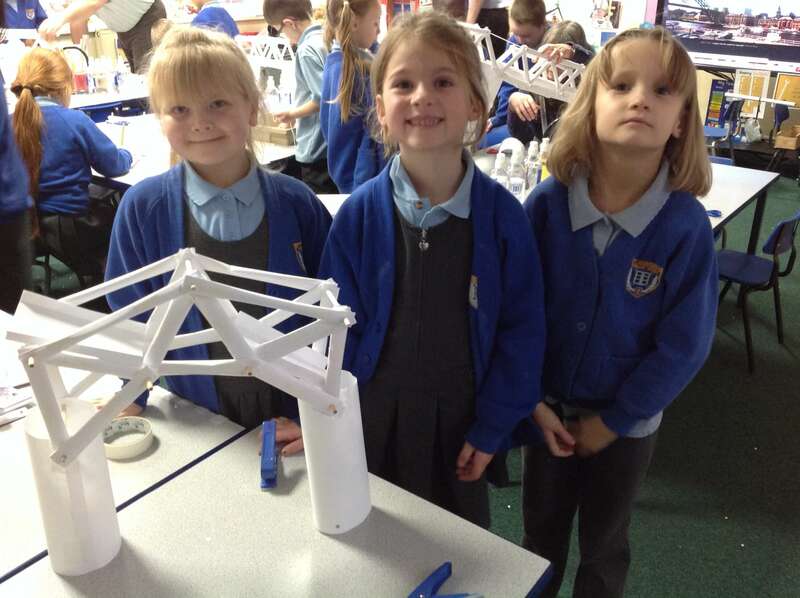 We worked together to make some amazing bridge structures. 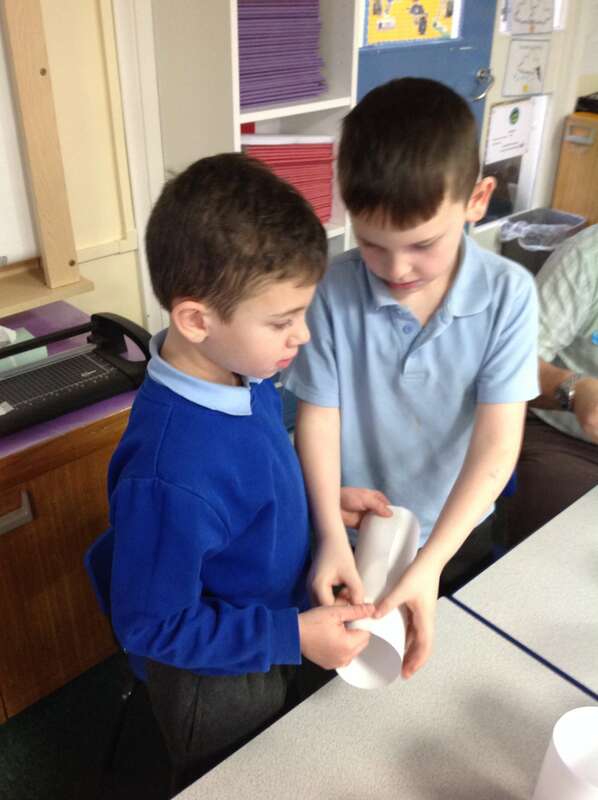 We learnt such a lot and also had a fun day!